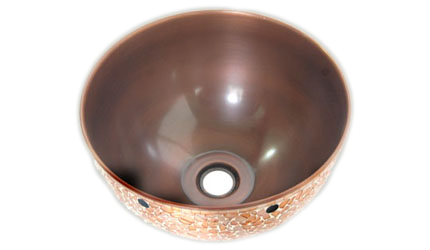 Vintage Metal Crafts copper vessel round bathroom sinks are also available for wholesale. 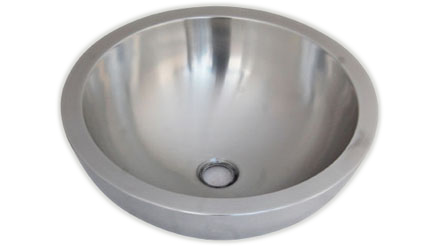 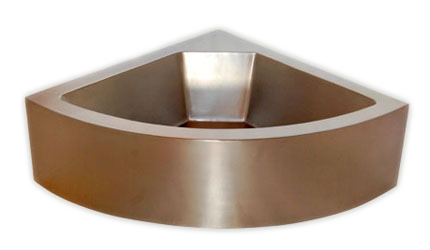 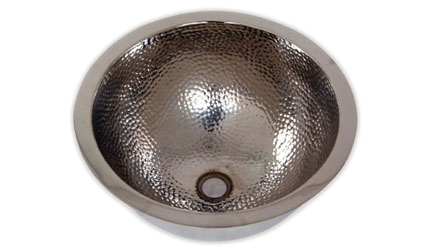 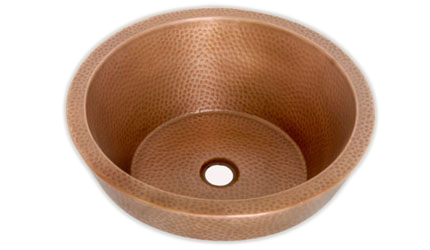 We offer authentic round vessel bathroom sinks in copper metal on wholesale in USA, directly from our warehouse facility at Portsmouth Virginia. 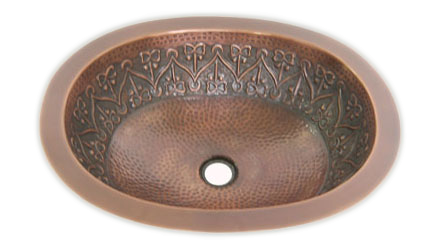 Every wholesale bathroom sink style that we have, is very unique and originally designed and crafted by our artisans. 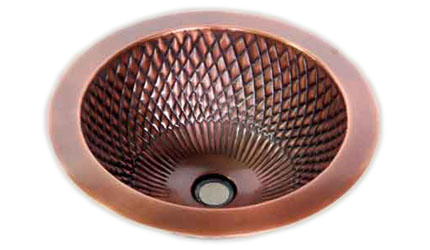 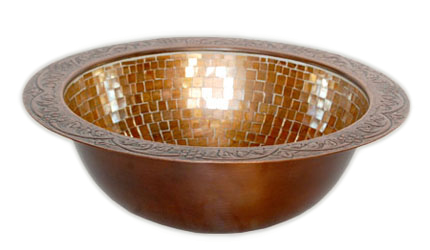 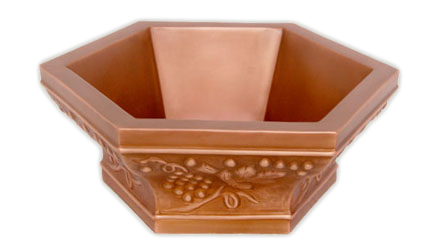 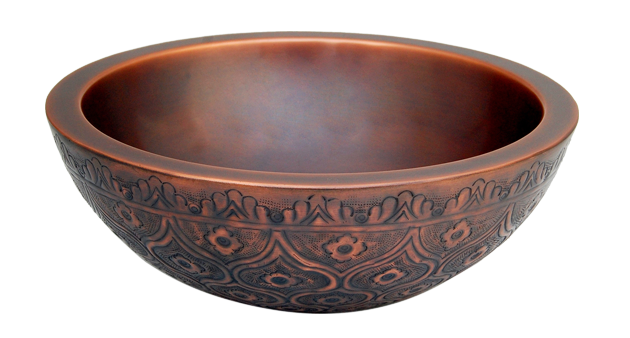 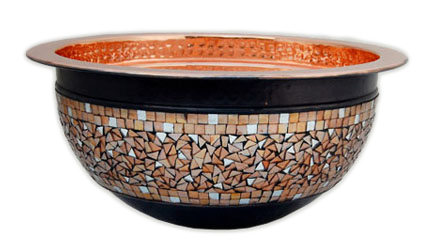 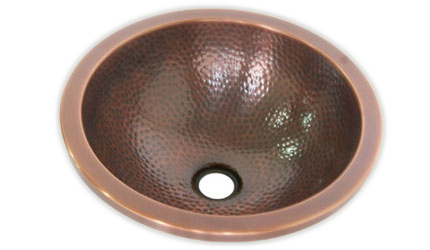 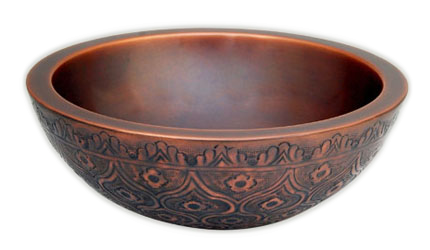 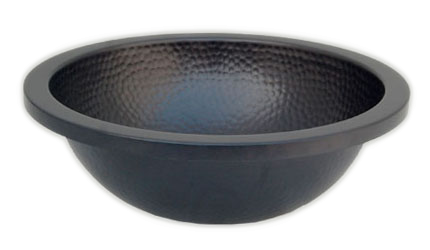 These wholesale Copper vessel bathroom sinks have been hand made by highly skilled artisans.